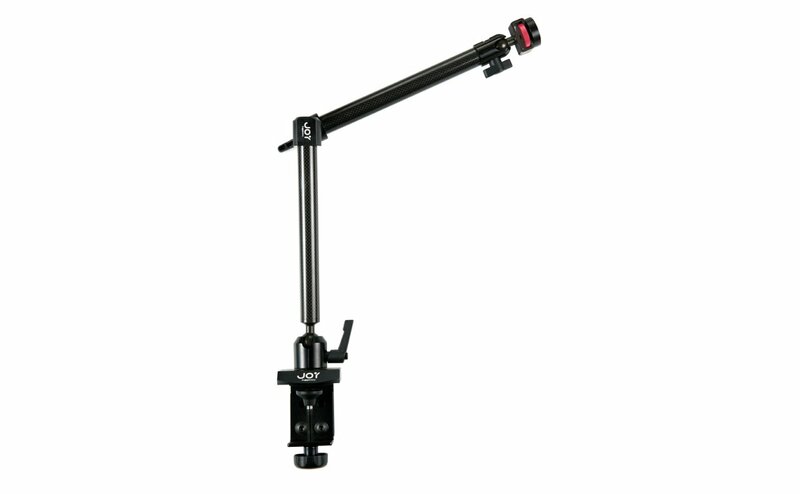 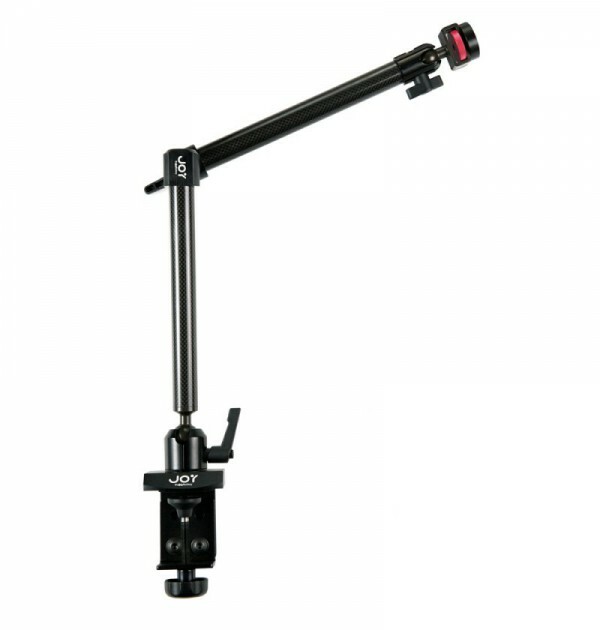 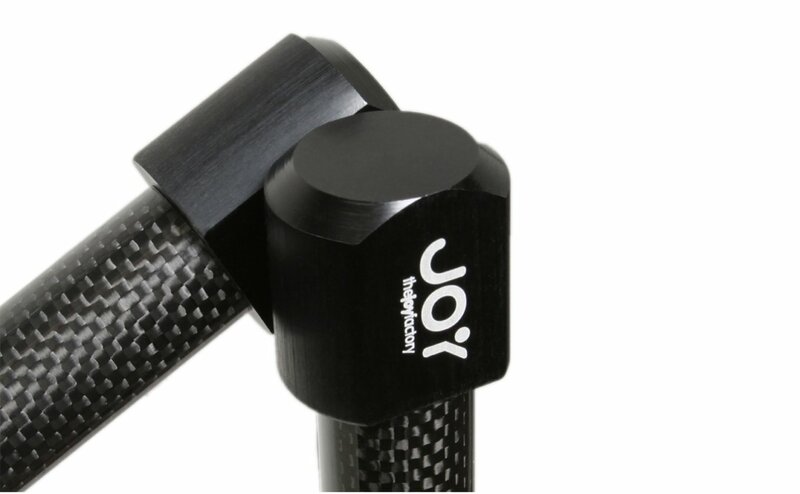 Enjoy the most adjustable mount in the industry with a new MagConnect Clamp Mount. 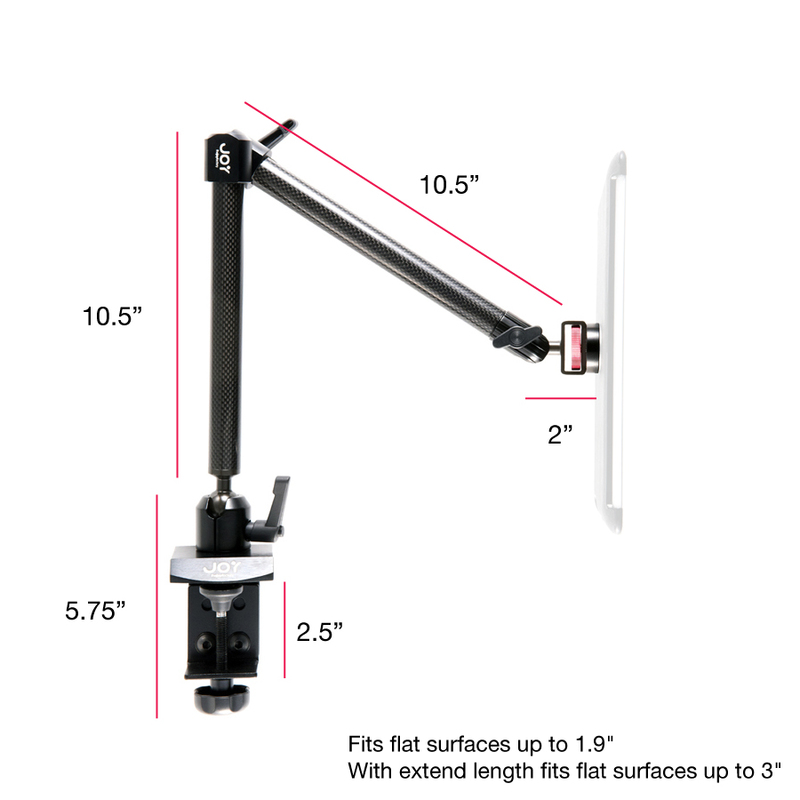 This impressive mount attaches to flat surfaces, and extends two carbon fiber arms to mount your tablet in a wide variety of settings. 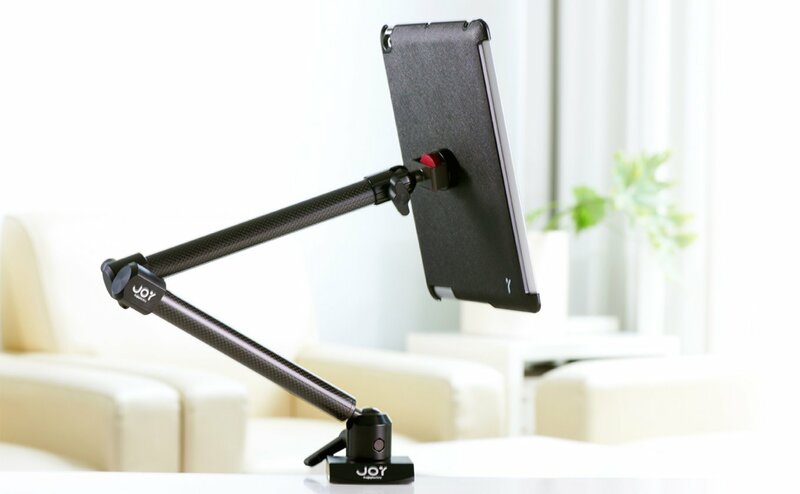 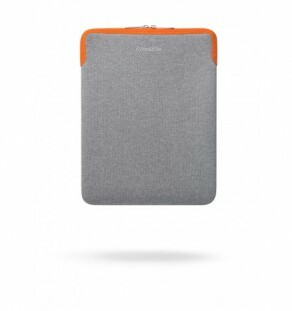 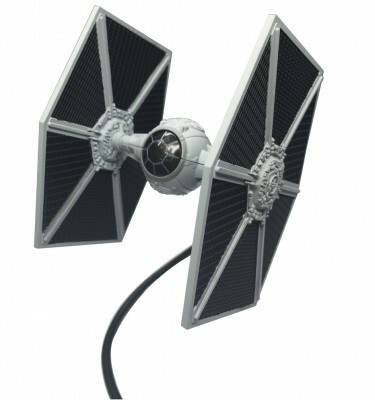 This mount is the ideal solution for watching movies in bed, impressing clients in meetings, or keeping your favorite apps nearby during the workday. 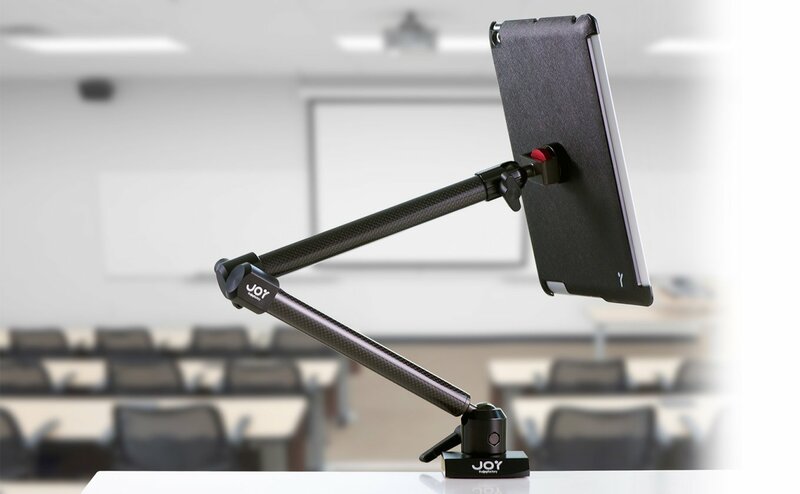 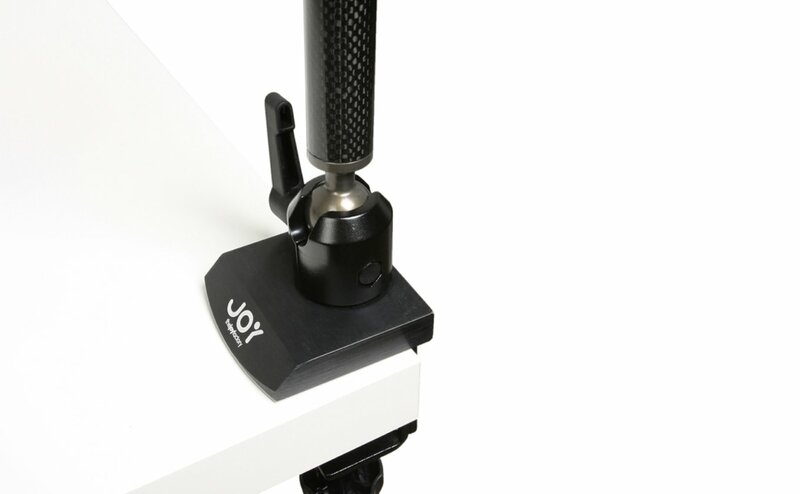 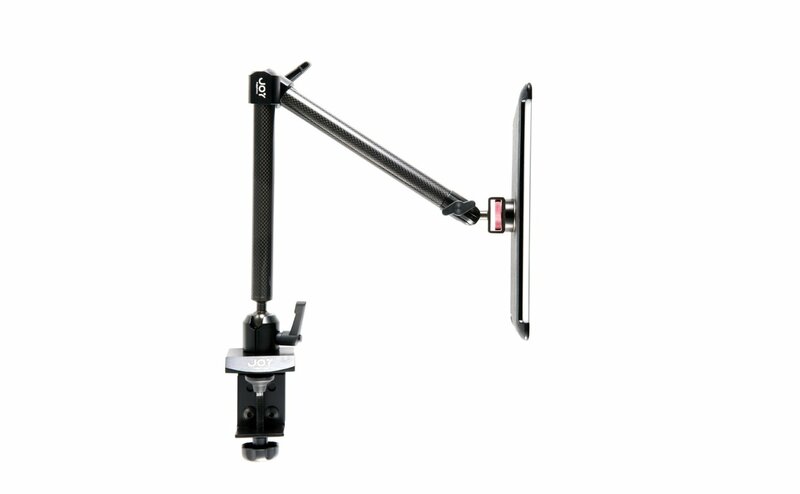 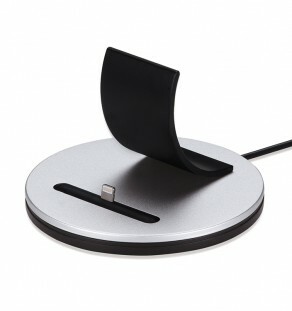 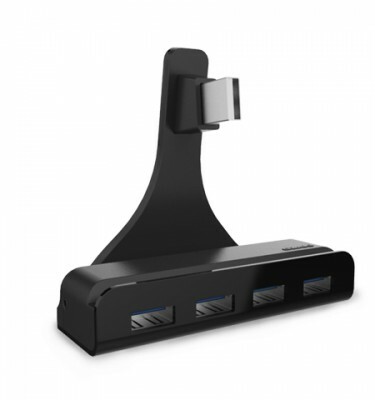 From the nightstand to the conference room, the MagConnect Clamp Mount stands apart from other mounts–it is the ultimate in secure, adjustable excellence in tablet mounting solutions.